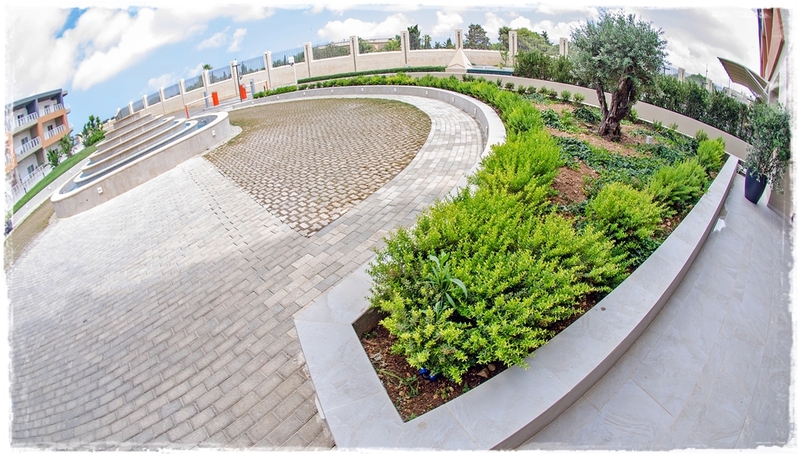 We are leaders in landscaping in Malta. 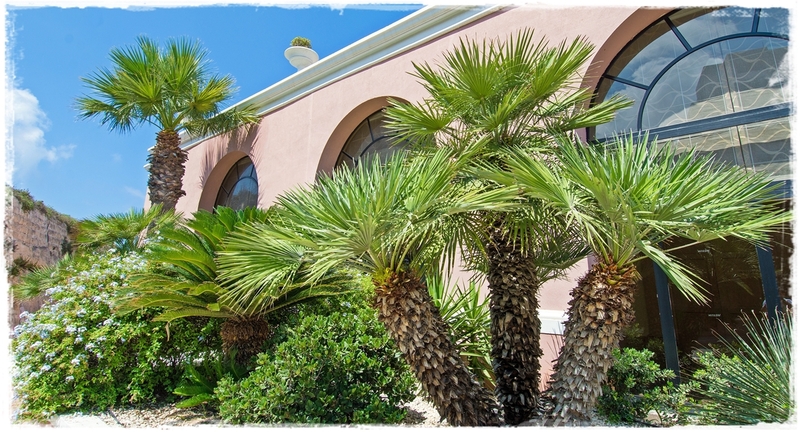 A visit to one of the gardens we have created, will be sufficient to convince you of the high standards that we set for ourselves and the magnificent results we can achieve. 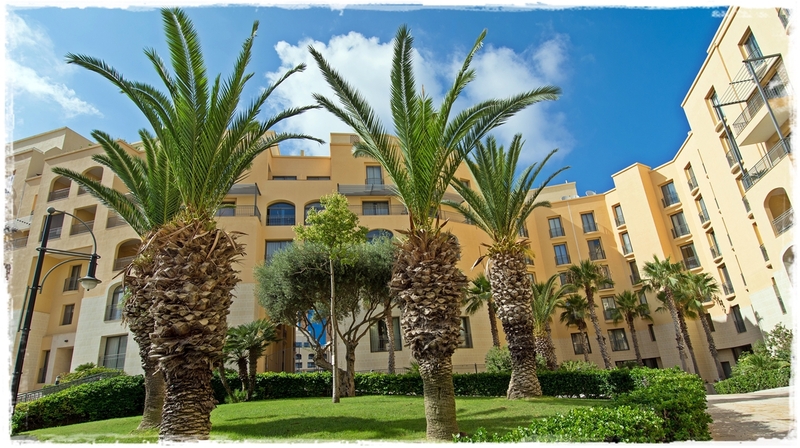 In recent years we introduced many new Mediterranean plants to Malta and you too can enjoy them in our garden. 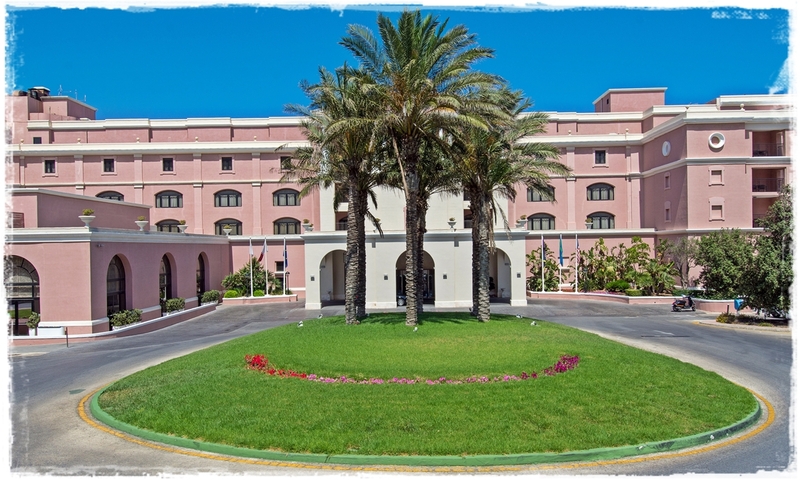 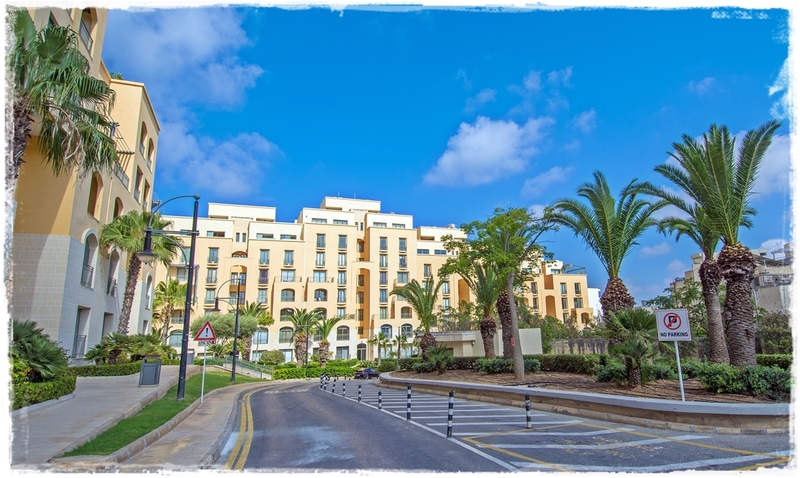 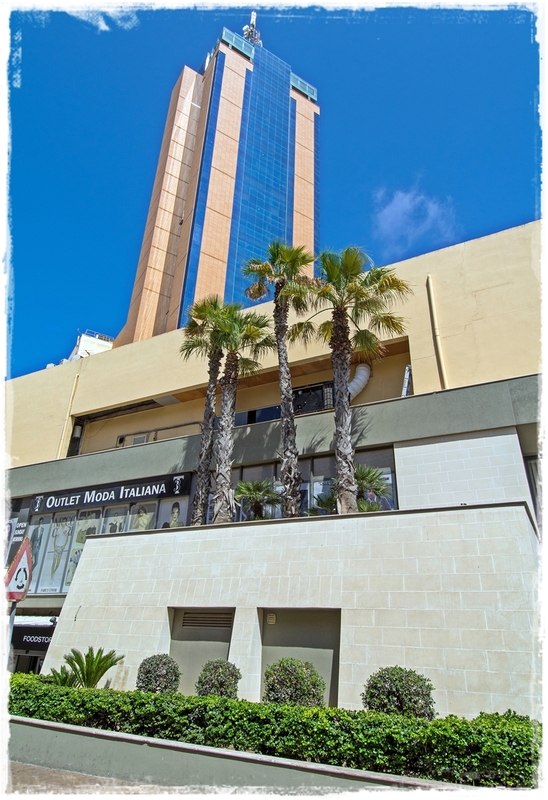 Top establishments in Malta and Gozo have entrusted us with their gardens, landscaping and interior-scaping with live plants.